At Southeastern Dermatology, many patients in and around the Knoxville area come to visit Dr. Matthew Doppelt to learn about the ways in which they can reduce the signs of aging. Fine lines, wrinkles, folds, and volume loss are the most common complaints from patients who are ready to tackle the problems associated with their appearance. Thankfully, with dermatological advances and techniques, patients in the area can now achieve a more youthful appearance with injectables such as dermal fillers. Juvederm is a popular option. Juvederm is the #1 selling collection of hyaluronic acid fillers in the US. 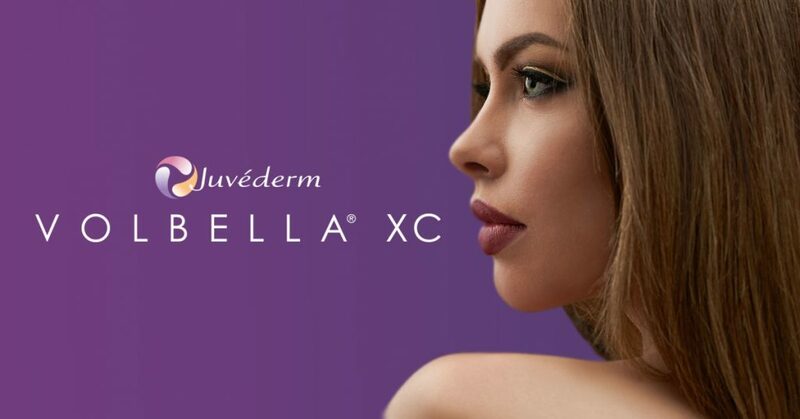 Each product in the Juvederm collection of fillers adds volume to a different area of the face – without surgery. All Juvederm fillers are a smooth, crystal-clear gel that are administered by injection in your aesthetic healthcare provider’s office. Juvederm is an injectable made by Allergan®. This company has created a special cross-linking gel with Hylacross that allows hyaluronic acid to attract water molecules directly to the area of injection to provide instant volume. This, in turn, reduces the depth of wrinkles and folds and allows the skin to feel smooth and natural. Patients experience youthfulness in just one appointment and can maintain the results for many months. Juvederm injections are done quickly in a scheduled dermatological appointment. No allergy testing is needed, as there are no animal-derived ingredients in the product. Patients can rest in the treatment chair as Dr. Doppelt administers the injectable in the specific areas necessary. He also sends patients home with after-care instructions, though downtime is never an issue with these dermal fillers. Patients may experience some tenderness and redness at the injection site, but this is often short-term and will go away by the following day. 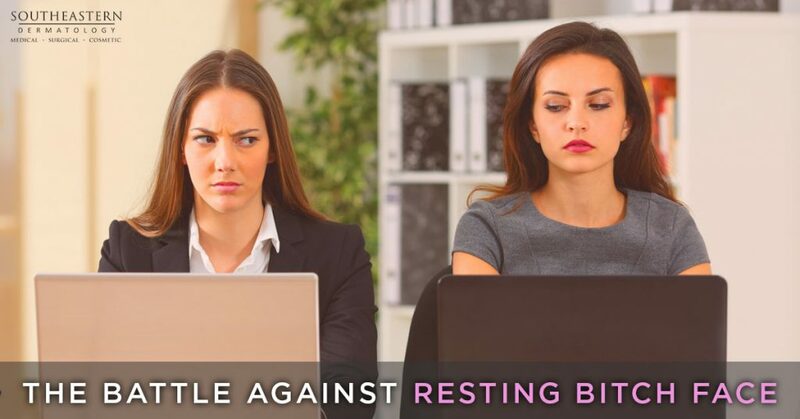 Patients are able to return to their busy schedules without any interruption. Juvederm can be used on many parts of the face including mild to moderate folds and wrinkles. They may be around the lips, eyes, mouth, and nose. Patients can schedule a consultation appointment and evaluation with Dr. Doppelt to determine if they are a good fit for this particular dermal filler. Dr. Doppelt and the team of Southeastern Dermatology offer a wide range of injectables and can help new and current patients in choosing the one most appropriate for their specific needs and desires.